Exclusive Breastfeeding: Isn’t Some Breastfeeding Good Enough? Congratulations on choosing to breastfeed your baby! As you know, many of the benefits of breastfeeding last a lifetime. You might have heard that health organizations, including the World Health Organization, recommend exclusive breastfeeding for the first 6 months of life. You may be wondering if exclusive breastfeeding is truly important or if breastfeeding mixed with bottle feeding is just as good for you and your baby. Exclusive breastfeeding means that your baby receives only your breast milk and nothing else to eat or drink. Many women breastfeed exclusively only for a short time. This is disappointing because exclusive breastfeeding can really make a difference. Why do experts recommend exclusive breastfeeding? Breast milk is perfectly designed to be your baby’s only food. Breast milk contains the nutrients infants need to grow and antibodies and other immune factors that help your baby stay healthy. Breast milk also coats the inside of your baby’s gut to prevent bacteria and viruses from getting into the baby’s body. So babies who are exclusively breastfed stay healthier than babies who are given both formula and breast milk. Mothers who breastfeed exclusively are likely to breastfeed longer. Many of the benefits of breastfeeding are seen when mothers breastfeed for at least 3 months. For mothers, exclusive breastfeeding during the first 6 months means that more calories are going to make milk (so the mother loses weight more quickly, which is important for her health). Also, mothers who exclusively breastfeed often go 9 months without a period after their babies are born. Longer breastfeeding is also related to greater protection for mothers against breast cancer. Why do so many mothers think they don’t have enough milk? When babies are first born our bodies don’t know how much milk will be needed, so many mothers produce more than enough milk in the first 7-10 days. As babies and mothers get better at breastfeeding, the mother’s body will start to produce an amount of milk that is matched to what the baby is taking. The mother’s breasts will no longer feel as full, and she may worry that she doesn’t have enough milk. Sometimes babies will be fussy and mothers may think that their babies are hungry even though their babies are growing and developing well. If you don’t think you have enough milk, you should talk to your doctor or your lactation consultant before you decide to give a bottle. What if I have to leave my baby? 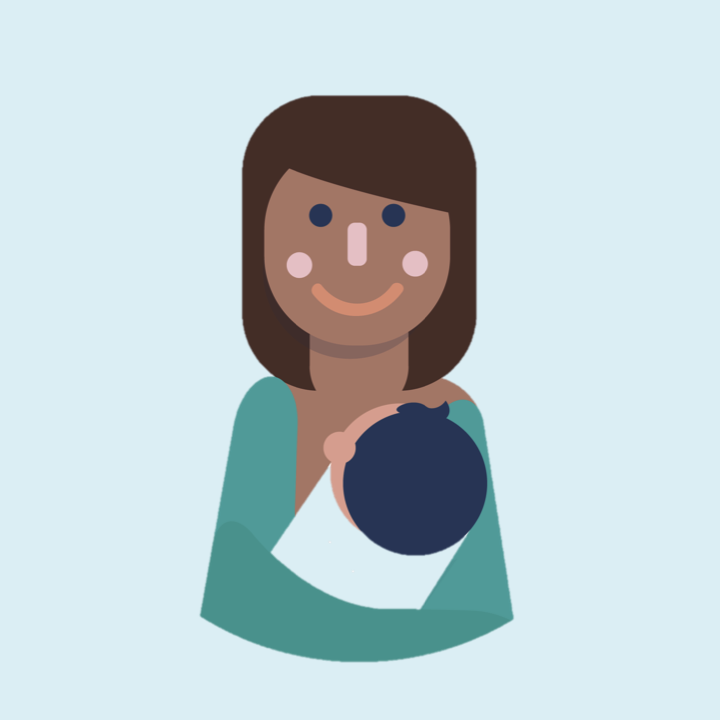 Even if you have to leave your baby with someone else during feeding times, your baby’s caregiver can offer your baby your own milk instead of formula. 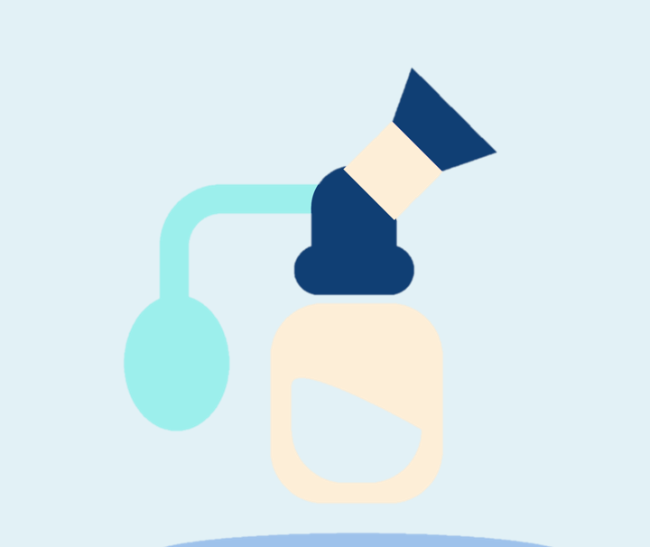 Ask your lactation consultant about how best to express your milk. You can use your hands or a breast pump to express your milk. 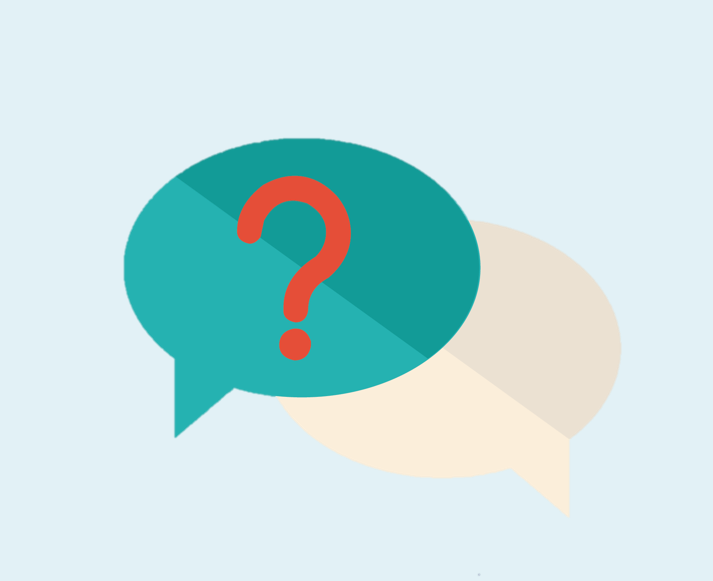 Your lactation consultant can help you decide whether or not you need a pump and what kind might be best for you. Don’t be discouraged if the amount you express doesn’t seem like very much at first; as you get used to it, you’ll be able to get more milk. What if I have to give my baby a bottle? If you can avoid giving your baby a bottle of anything besides your own milk, it is best, especially when your baby is very young. When your baby gets something else besides your milk, your baby will need less milk from you, and that sends signals to your body to make less milk. Fortunately, if you go back to breastfeeding exclusively, your milk supply will increase to match your baby’s need. Formula can also change the bacteria in your baby’s gut and does not provide immune protection for your baby, but if you go back to breastfeeding exclusively, your baby’s gut will return to normal. So, if you absolutely have to give a bottle of formula to your baby, go back to exclusive breastfeeding as soon as you can. If you have any trouble, your lactation consultant can help you. How Can I Be Sure that I Have Enough Milk? Your baby’s weight gain is the best indicator that he is getting enough milk. Be sure to take your baby for all the well-baby check-ups that your doctor suggests. Your baby should have frequent wet and soiled diapers. Your baby should have alert calm periods during the day and should not be difficult to wake for feeds. Your baby should have soft smooth skin that bounces back when pressed. Babies cry for many reasons and they all sleep through the night at different times. Crying and waking are not necessarily signs of hunger. Call your lactation consultant or doctor if you have any concerns at all about your baby. Don’t forget—you are the expert about your baby! more than 190 different fatty acids, not just DHA and ARA. immune factors that work together to boost your baby’s immune system and help your baby stay healthy. enzymes that help your baby digest your milk. growth factors and hormones that help your baby develop and grow strong. specific antibodies against germs that you’ve been exposed to, so your baby is protected from them.